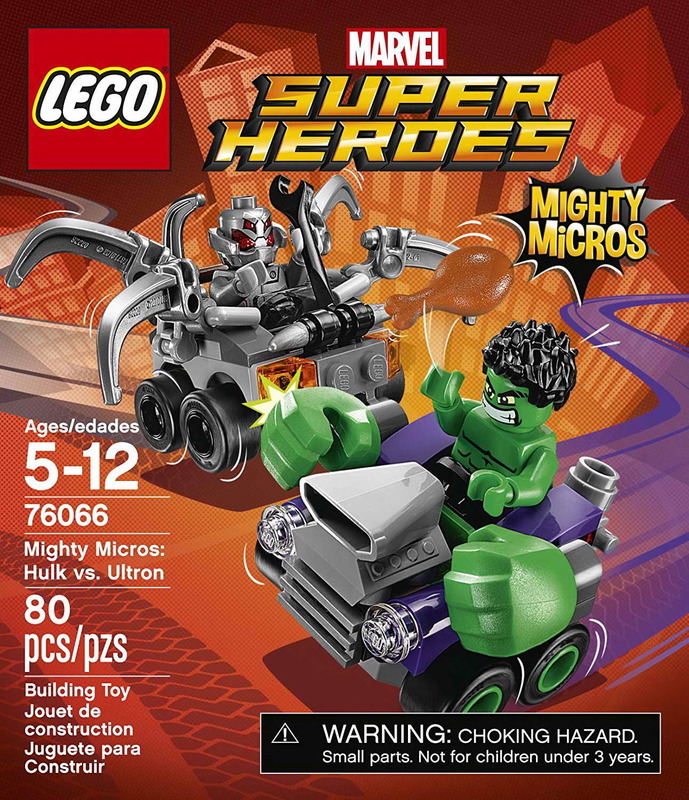 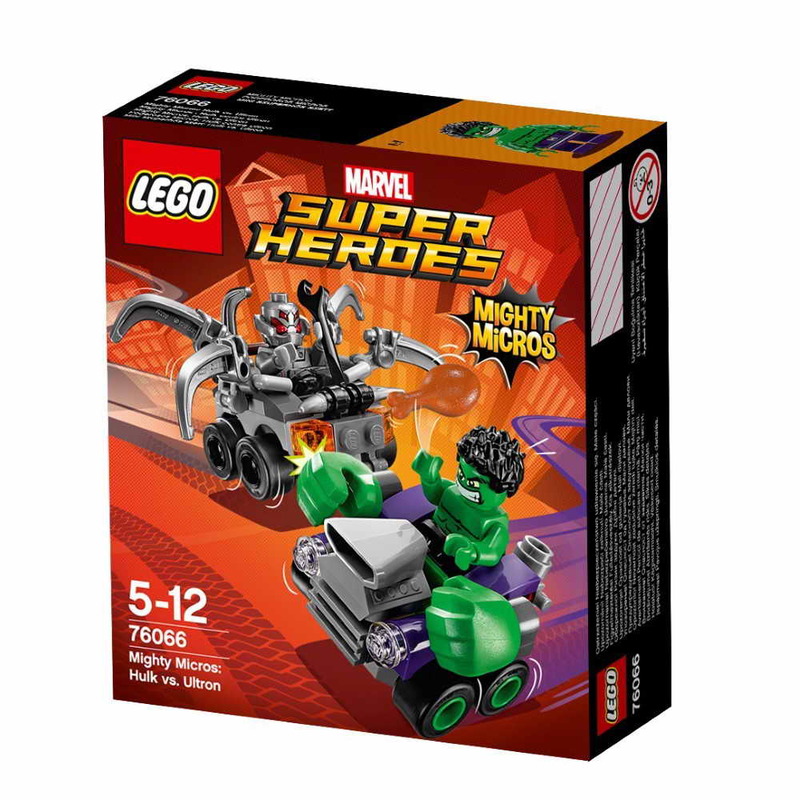 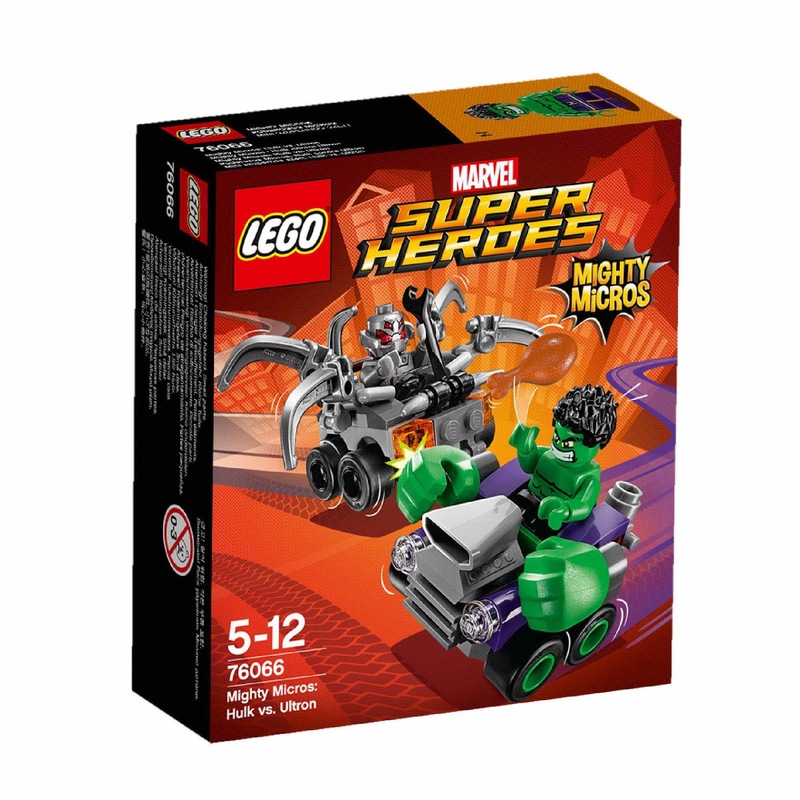 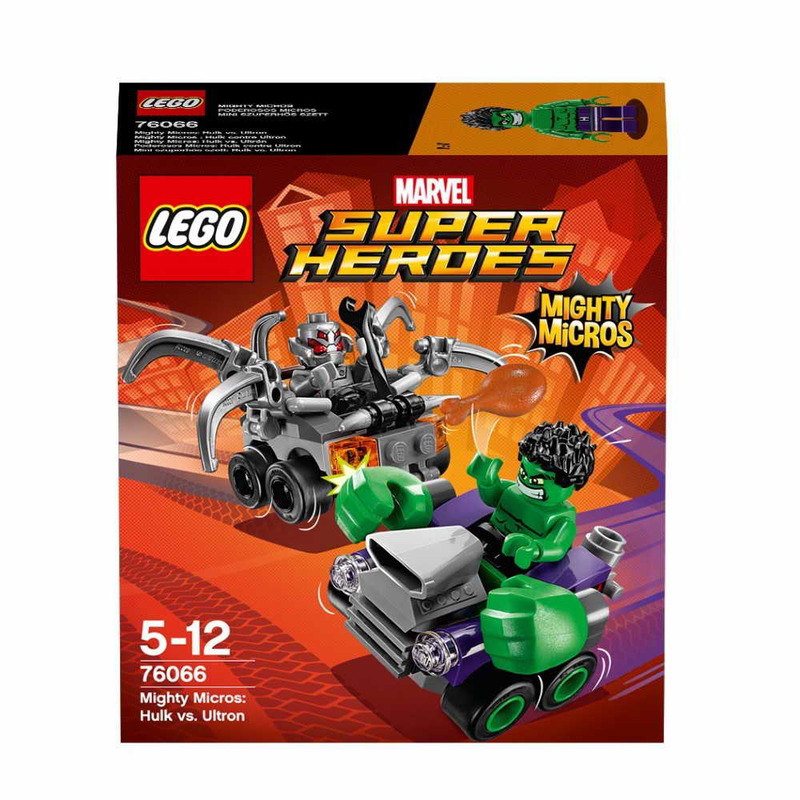 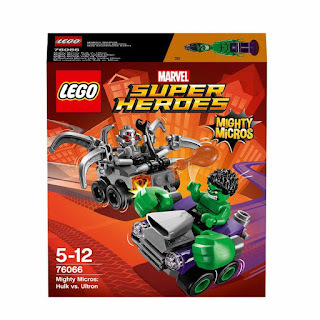 come with a hulk's mighty micros vehicle and an ultron's mighty micros vehicle. 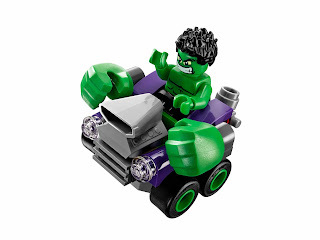 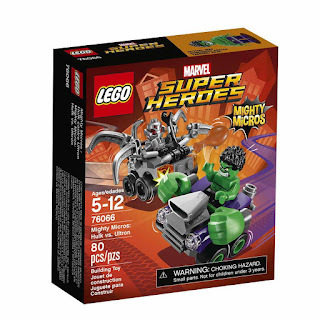 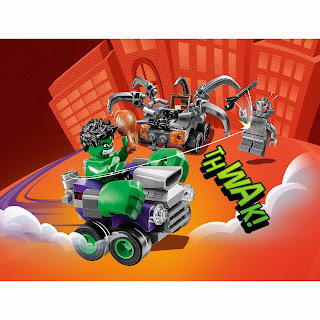 the hulk's mighty micros vehicle has turnable wheels and big green fists. 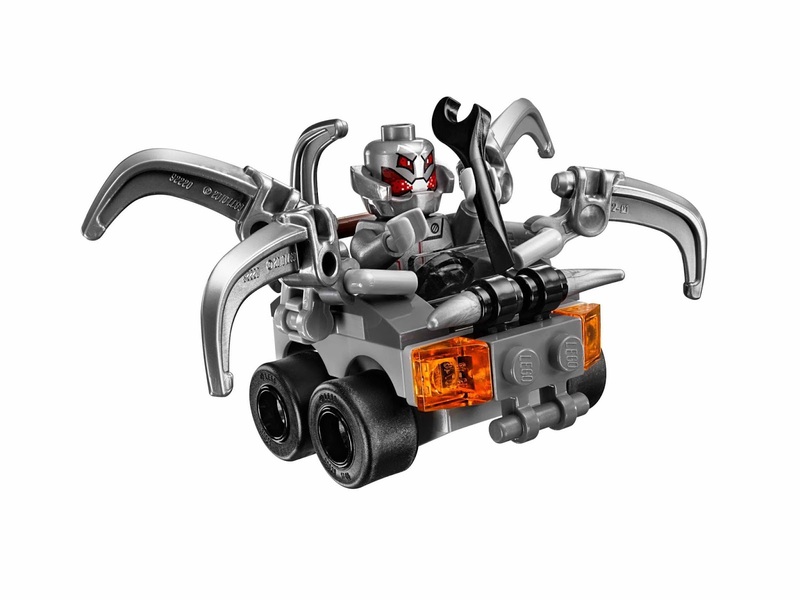 the ultron's mighty micros vehicle has turnable wheels and movable up and down tentacles. 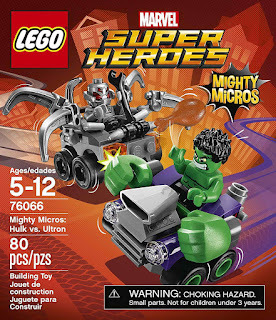 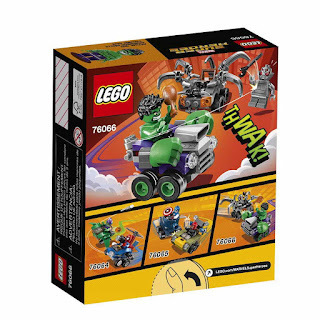 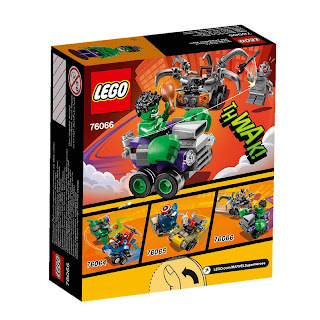 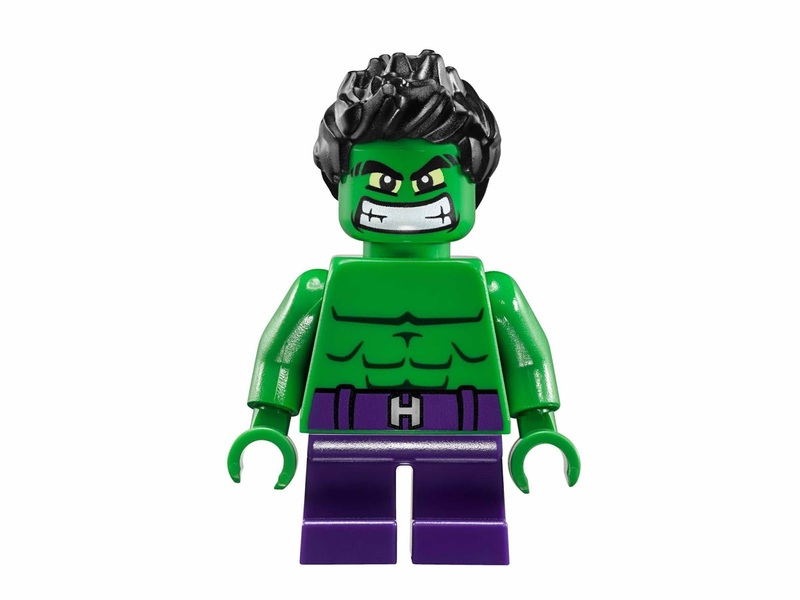 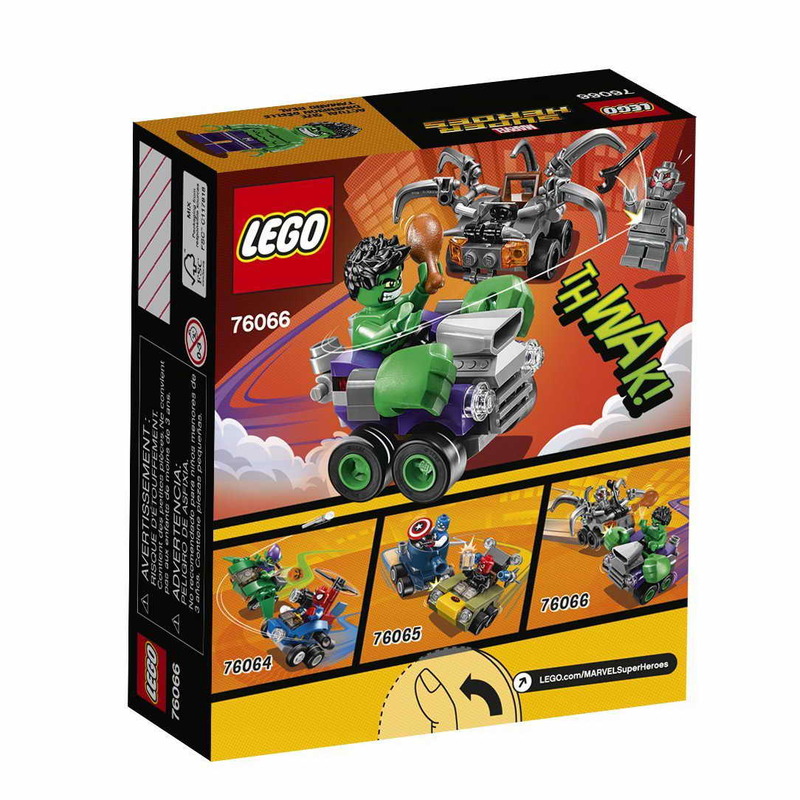 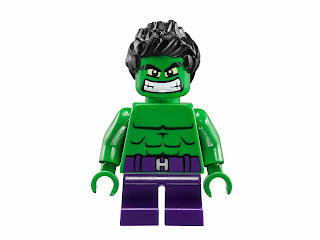 minifigs included a hulk minifig and an ultron minifig.